Are you looking for something creative and fun to entertain the kids this half term? This is the event for you. The Thought Foundation team will be visiting Gateshead Central Library to facilitate a huge floor painting and want you to get involved. Definitely an event to wear your old clothes to and get your creative juices flowing. 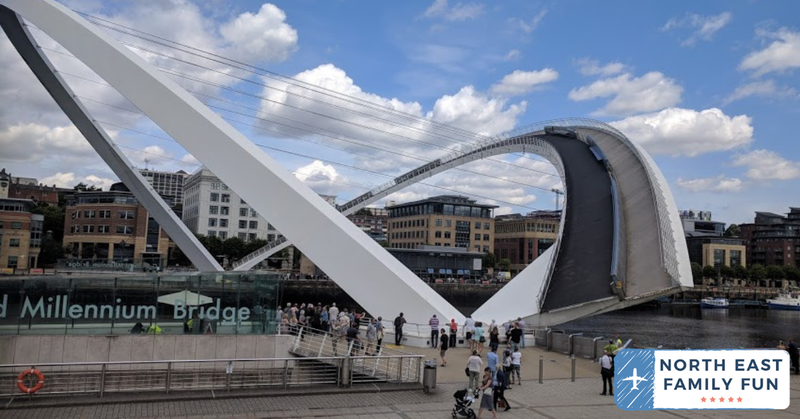 There are several 30-minute sessions throughout the day and tickets are just £3 for each person who wishes to take part. You can find out more and book online here. Expect a jam-packed day full of free, family fun with the GemArts Mini Mela. Expect visual arts, music and dance from around the world. Or why not try something new? There will be a chance to try steel pans, calligraphy and more. See the Facebook event for further details. 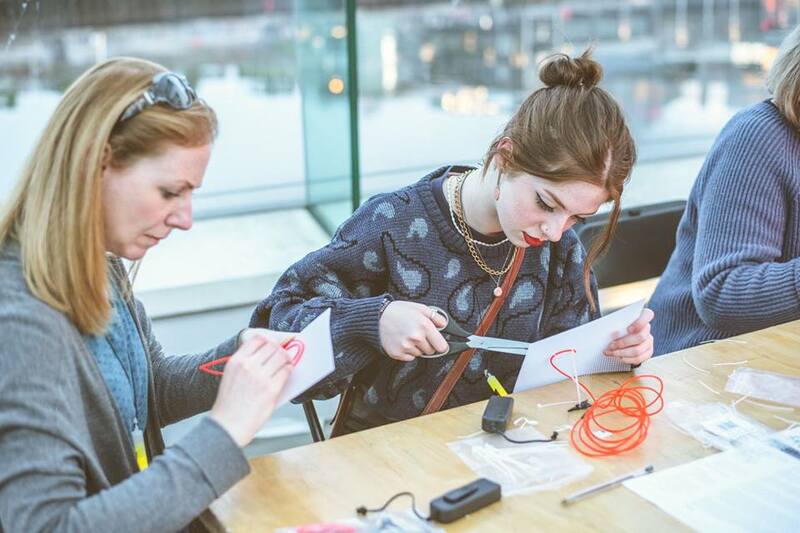 This free family event is suitable for all and designed to get us thinking about the future. 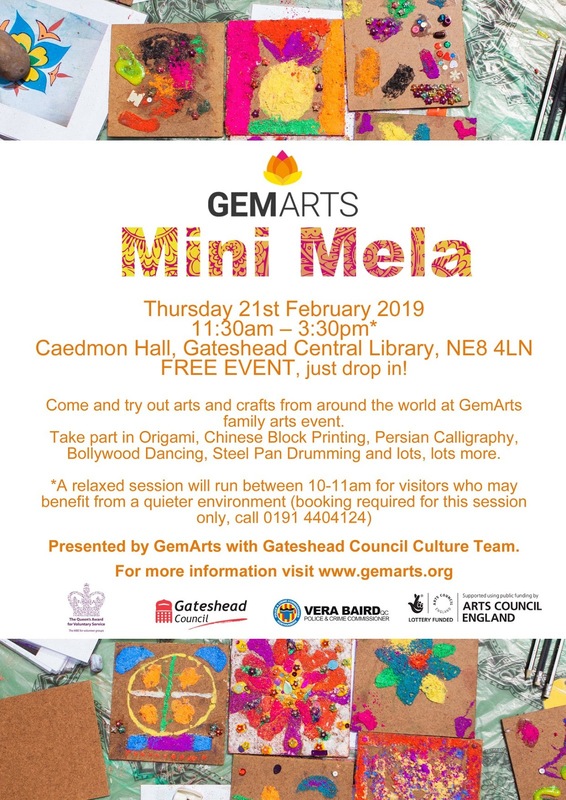 There will be a variety of mini activities for you to try including making your own dream jar, try some stop-go animation, create your own characters for a future Gateshead, fold your own origami butterfly and cover it with your favourite things about Gateshead and more. Find out more here. 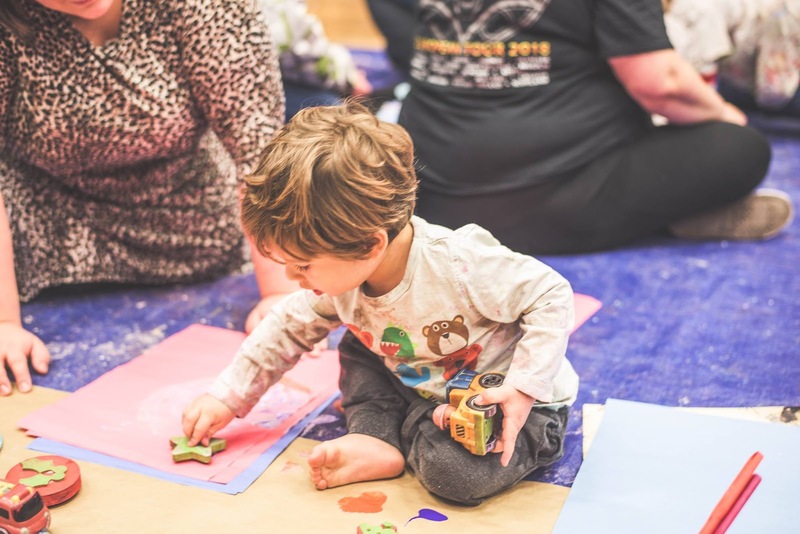 In celebration of the International Day of Happiness, you're invited to join Bethan Laker to make, decorate and paint blocks to take home and make you smile. 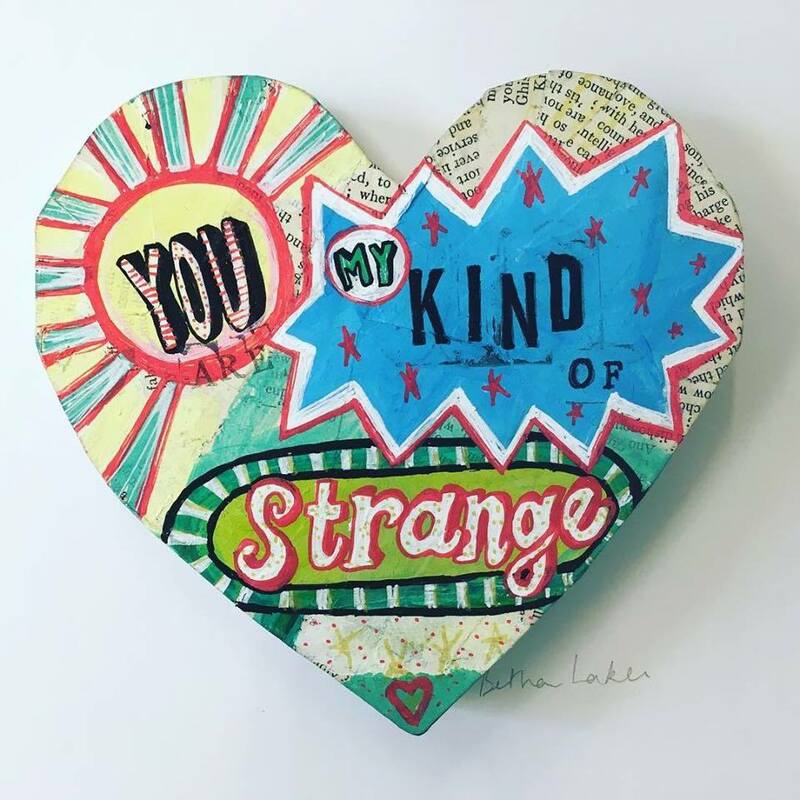 This workshop sounds like a fab workshop for adults to try with their tweens and teens to take part in together and take some time out to remember what makes us smile. Find out more and book online here. I used to love this tale when I was little and I'm delighted that this story is being brought to life in Gateshead this Spring. 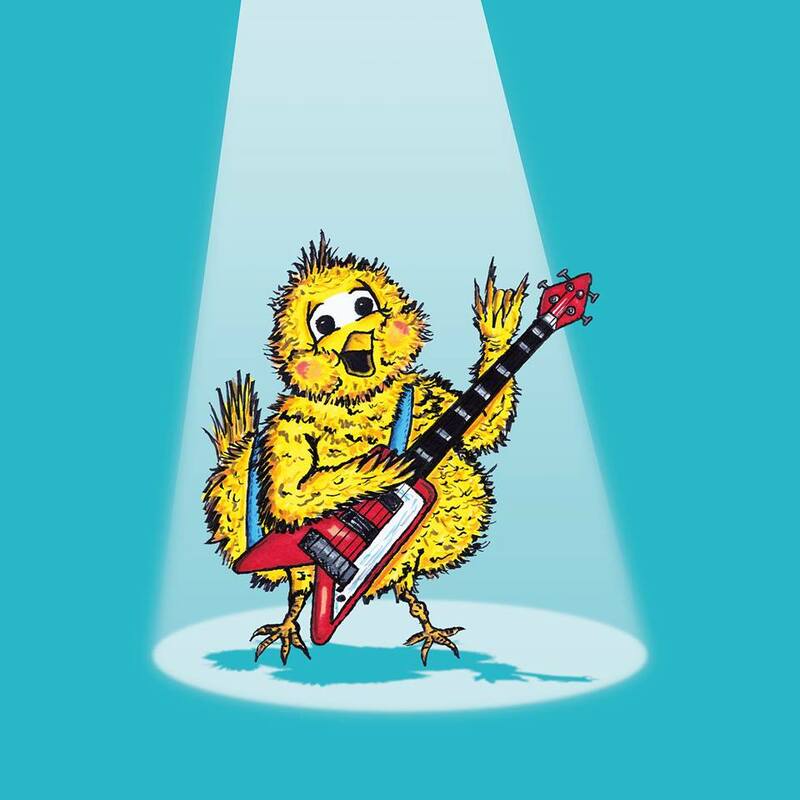 The musical storytelling will share the hip chick's adventurer which is accessible to all. Tickets are a bargain at £5.50 each and available to pre-book online here. All ages are welcome, the venue is fully accessible and carers go free (see ticket booking page for details). This event is perfect for tweens and teens and the chance to spend a full day with a professional dancer exploring dance and circus skills and then bringing them to life with technology. Expect UV glow costumes, light up hula hoops, light gloves, props and more. Parents can return at 4:20pm to watch a special mini performance. Remember to bring a packed lunch. Find out more and book online here. Join Artventurers for their fabulous Easter Party in Gateshead. 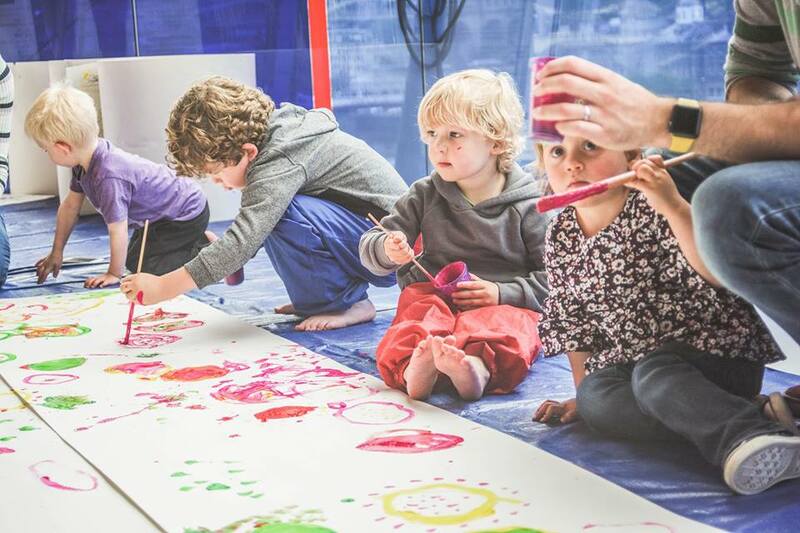 Expect lots of messy fun including painting, collage making, messy play, crafts and music. Tickets are £6 per child (adults go free) and can be pre-booked online here. 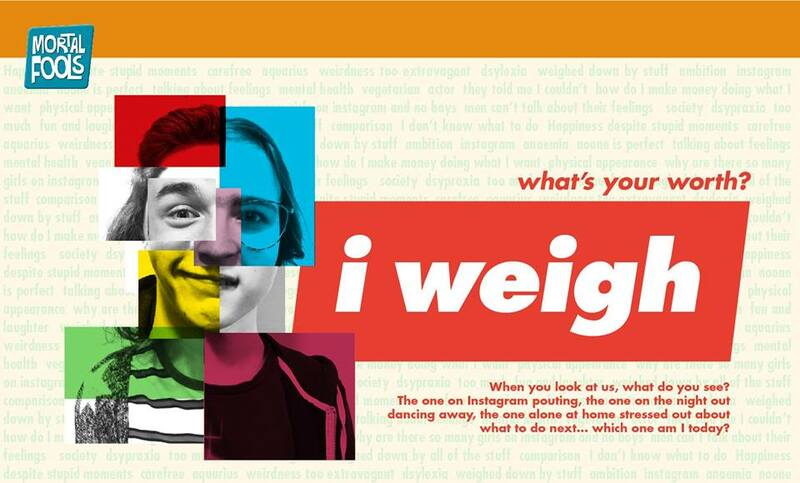 I Weigh is a brand new theatre show by young people with Mortal Fools. Aimed at ages 12+ and grown-ups, this show will take you on a fun and poignant journey through living life in a world where you might not feel good enough and have a distorted perception of self-image. Tickets are a bargain at £3 per young person and £5 per adult. Find out more and buy your tickets here. The Late Shows are back and Saturday 18 May is Gateshead's night to shine. 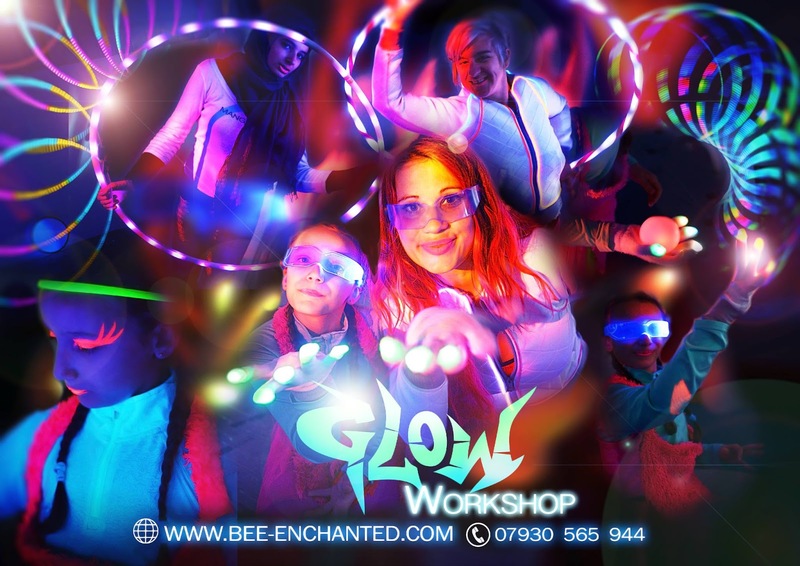 Various venues will be opening their doors after hours and you can grab the coveted orange glow stick and get stuck into a huge range of activities on offer. The fill programme of events is still to be announced so save the date for bow and keep an eye on The Late Shows website for details. The event is famuly-friendly and all ages are welcome. 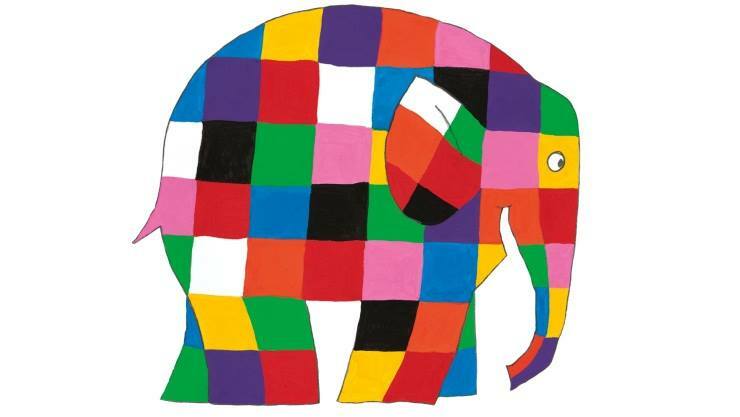 Celebrate Elmer's 30th birthday with this FREE family day. Expect activities with Artventurers, free face painting, Elmer-themed activities and the chance to have your photo taken with one of the Elmer Sculptures ahead of Elmer's Great North Parade which runs from August-November this year. What a fantastic opportunity to grab a sneaky peek! You can find out more here. Let me know if you're planning on attending any of these events - we can't wait for The Late Shows.